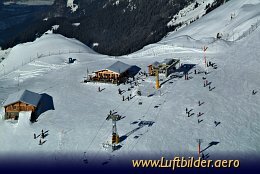 The mountain station Lauberhorn is the start point of the ''Lauberhornrennen'' one of the most tradional and most prestige ski world cup runs in the world. 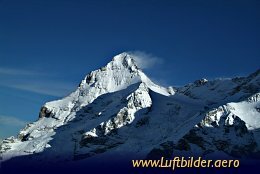 The west shoulder of the Eiger (3970m). The legendary North Wall of the Eiger was first ascended by Heinrich Harrer, Anderl Heckmeier, Fritz Kasparek and Ludwig Vörg. 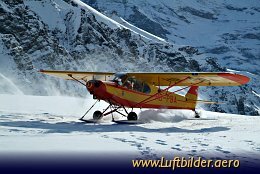 If the sun is shining and wind is calm the Piper PA18 starts directly from ''Airport'' Männlichen for sighseeing flights, optionally with landing on the Petersgrat or Kanderfirm glacier.